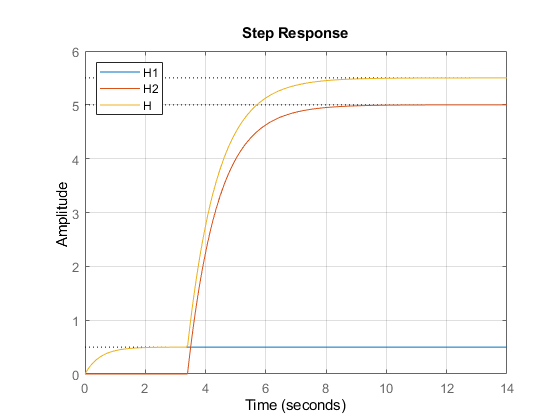 This example shows how the Control System Toolbox™ lets you represent, manipulate, and analyze any LTI model with a finite number of delays. The delays can be at the system inputs or outputs, between specific I/O pairs, or internal to the model (for example, inside a feedback loop). IODelay, to specify independent transport delays for each I/O pair. 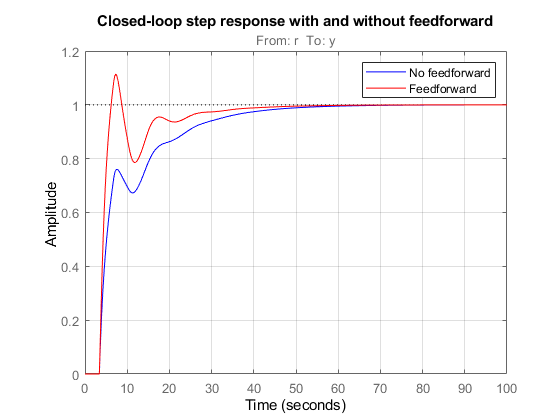 InternalDelay, to keep track of delays when combining models or closing feedback loops. 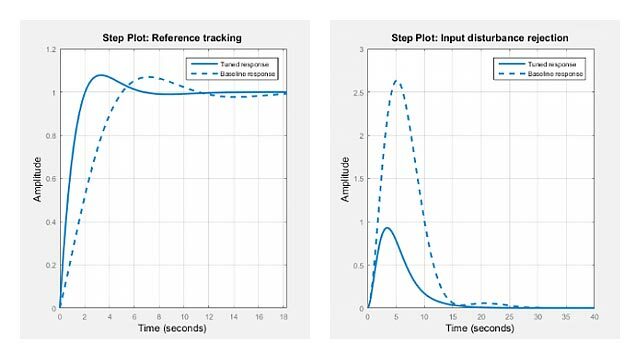 The ability to keep track of internal delays makes the state-space representation best suited to modeling and analyzing delay effects in control systems. This tutorial shows how to construct and manipulate systems with delays. For more information on how to analyze delay effects, see Analyzing Control Systems with Delays. Note that in this case, MATLAB® automatically decides how to distribute the delays between the InputDelay, OutputDelay, and IODelay properties. 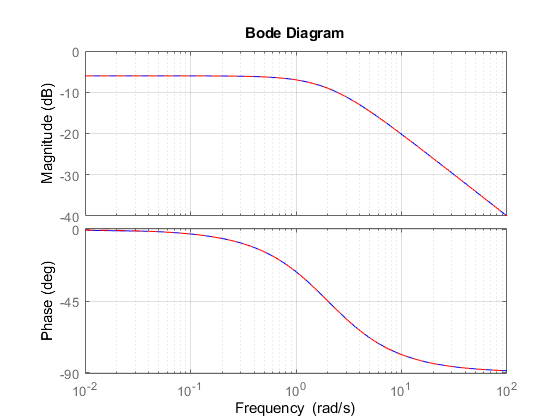 The delay value of 3.4 is listed as "internal"
Typically, state-space models with internal delays are not created by specifying A,B,C,D data together with a set of internal delays. Rather, you build such models by connecting simpler LTI models (some with I/O delays) in series, parallel, or feedback. There is no limitation on how many delays are involved and how the LTI models are connected together. 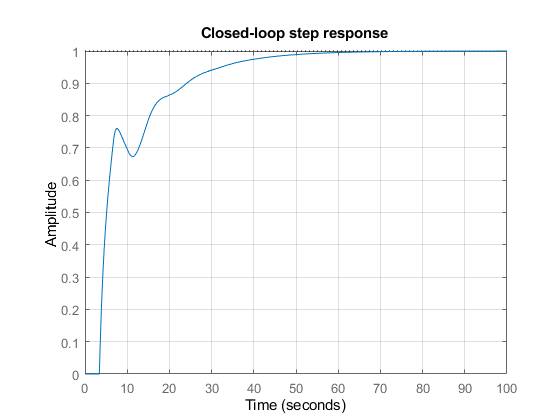 For example, consider the control loop shown below, where the plant is modeled as a first-order plus dead time. 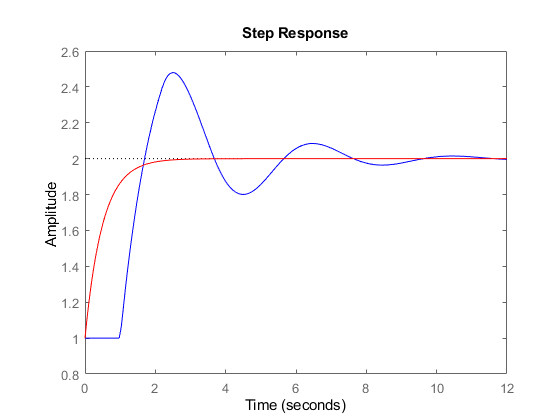 Figure 1: Feedback Loop with Delay. 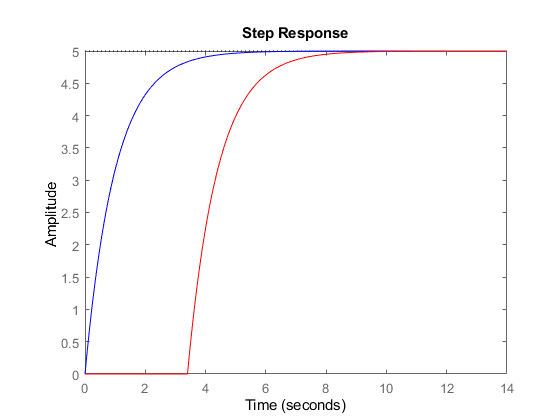 Figure 2: Feedforward and Feedback Control. Discrete-time delays are equivalent to poles at z=0, so it is always possible to absorb delays into the model dynamics. However, keeping delays separate is better for performance, especially for systems with long delays compared to the sampling period. Note that the delays are kept separate from the poles. Next, consider the feedback loop below where g is a pure gain. Figure 3: Discrete-Time Feedback Loop. A bank of internal delays. 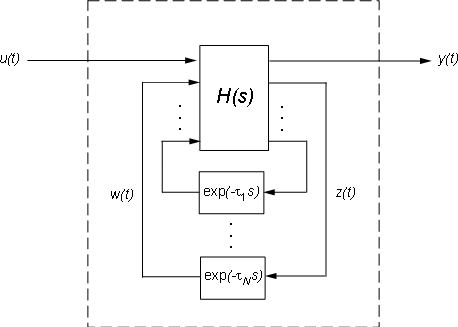 Figure 4: Internal Representation of State-Space Models with Internal Delays. 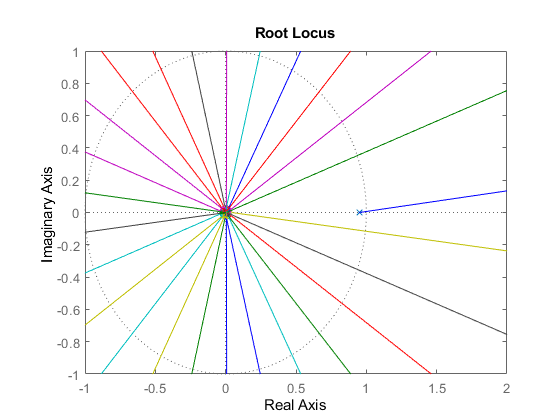 State-space model with 2 outputs, 2 inputs, and 2 states. Note that H is a two-input, two-output model whereas T is SISO. The inverse operation (combining H and tau to construct T) is performed by setDelayModel.